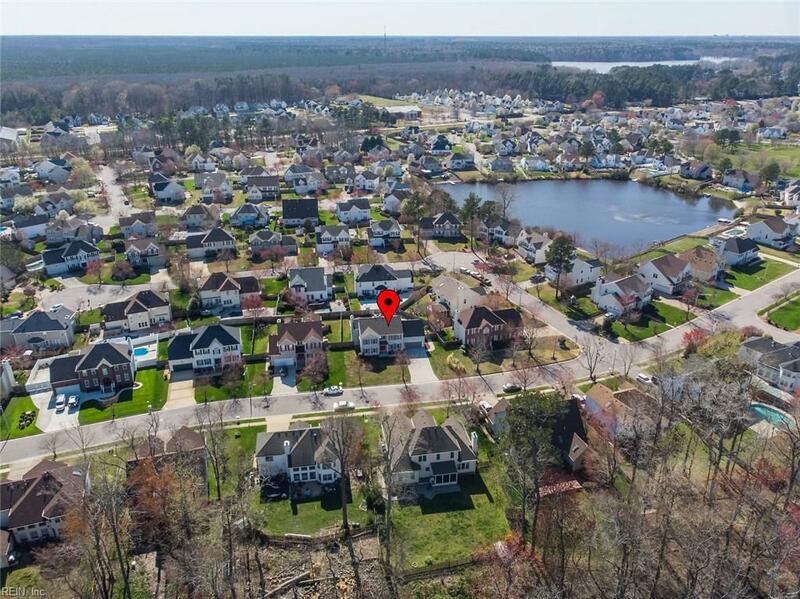 2557 Eagles Lake Rd, Virginia Beach, VA 23456 (#10248055) :: Abbitt Realty Co. 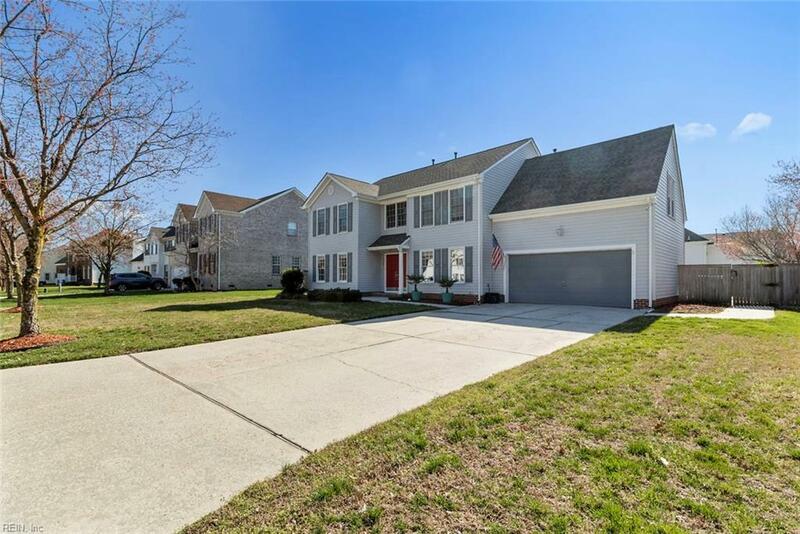 This colonial beauty is sure to go quickly in the sought after VB community of Hillcrest Farms. Beyond the double front doors is a two-story foyer that opens up into a stunning open concept home. The main floor is complete with hard flooring, painted in neutral tones, and finished with lovely trim work. The kitchen is the crown jewel of the home since it features white cabinets that reach the ceiling, as well as a custom tile backsplash, granite counters, SS appliances and even comes with a prep island. You will love being able to take in the view from the two windows above the sink as well as the ample sunlight that comes in throughout the home. Both of the full bathrooms in this home come with a dual sink vanity and a beauty-counter in the middle. The master is complete with a huge tub and tiled stand up shower. 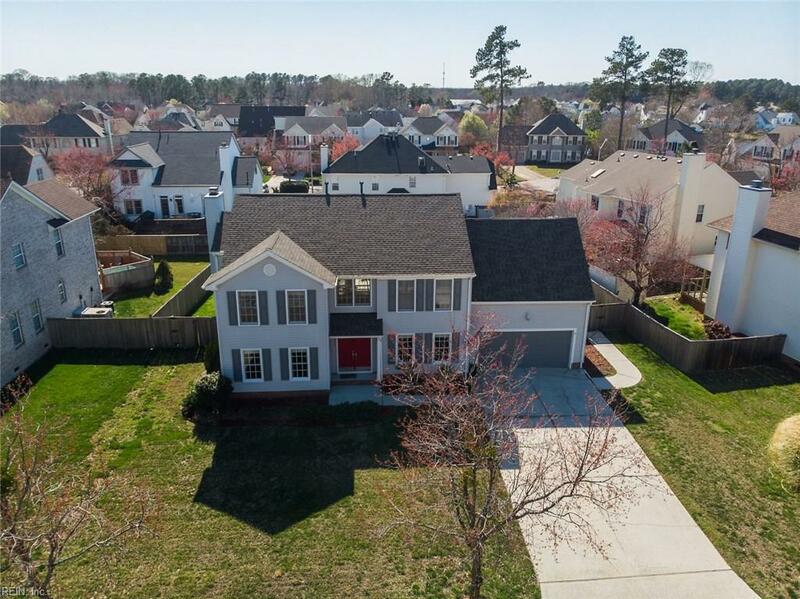 If the inside hasnt won you over, just wait to you see the fenced backyard that has an in-ground pool and diving board. Be sure to schedule your tour before it is too late!